Become a root user is not complicated thanks to dedicated Android developers in XDA community. 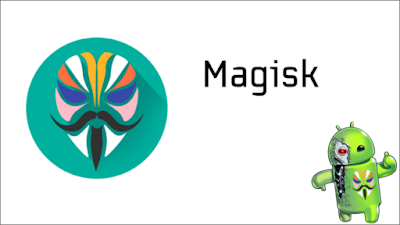 But when we consider having special root permission, there is no doubt that you all remember Magisk Manager. Though it was just a couple of years that developers introduced the method, it was a remarkable and surrounded users over three million. However, the application available for free in the web with its latest version to settle on your devices in an advanced manner. Its systemless root support is the most highlighted feature that made it the most admirable rooting tool in the market. Simply go to a reliable source and download the package right away. 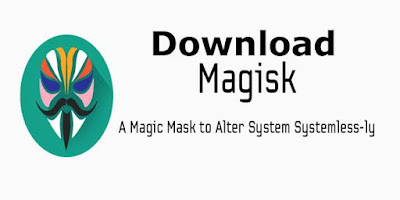 Android Lollipop 5.0 – 5.1.1, Marshmallow 6.0 – 6.0.1, Nougat 7.0 – 7.1.2, Oreo 8.0 – 8.1 are the OS versions that required to have on your device while trying to reach root permission of Magisk manager. When you come to the device’s brand compatibility, there is no any certain limitation if your device does not have special security codes. When a user looking how they can accomplish root status through Magisk manager, they can use the feature MagiskSU there. It is the certain fraction to carry out the operation. Of course, this is the specific functionality and that lets the user to hide the root permission that applied to the device for further uses. When you hide it, you can download and play with whatsoever root unsupported applications there and enjoy everything freely. Moreover, those who desire to move with Google SafetyNet as well will be able to smoothly go on without unroot the handset. So this is the certain part which supports us to arrange any customization to the handset devoid of affect the handset partitions. This is kind of KingUser or SuperSU support in formal rooted devices. 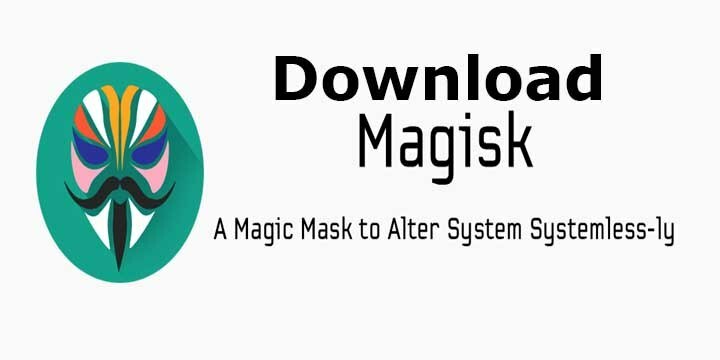 This means users can manage everything behind magisk root simply using the managing option.